The folks at Adobe and Edelman have conducted a survey among more than 12,000 online adults, to find out their views on digital content. • On average, 83 percent of global users report they multi-screen, using 2+ devices. • 54 percent listed overall good design, such as appealing layout and visual content, as important. • 90 percent consumer say they would switch devices or stop viewing altogether when encountering content that fails to meet their expectations. The stakes are even higher than ever for marketers to create content that can break through the noise. So, how would you make your content engaging and interesting? 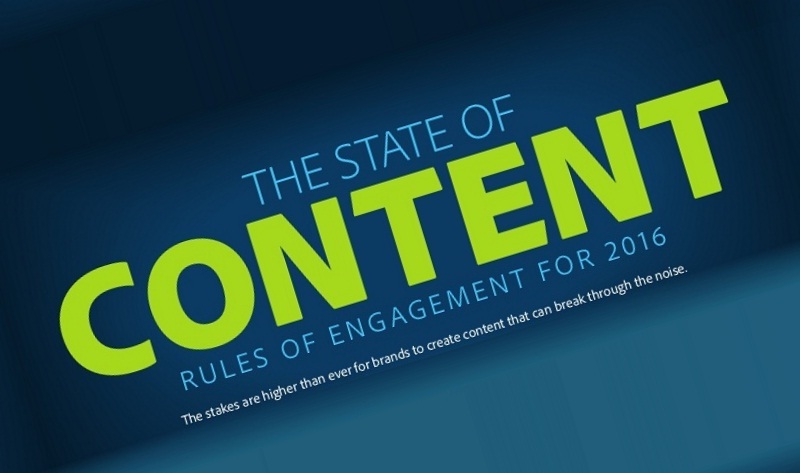 Follow these 5 simple rules to engage your audience in 2016.